While debating climate change with a denier can be like delving into a circular debate about religion or abortion, scientists will continue to amass evidence that yes, humans are drastically altering the Earth’s ecosystem in frightening ways. This is part of the reason that NASA has developed the Orbiting Carbon Observatory (OCO-2), which measures carbon dioxide emissions from space. The satellite is the agency’s first dedicated to studying atmospheric C02, providing scientists with global measurements of CO2 levels and cycles. 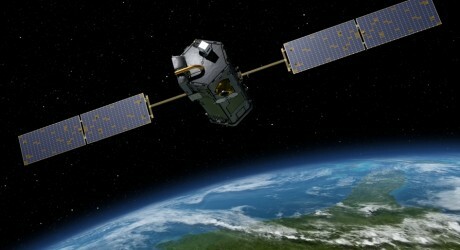 It’s a great idea, although its launch, which was scheduled for 2:56 AM today, was delayed due to equipment failure. I’m guessing any fan of GFR dreams of living long enough to see our species actually spread out beyond our own solar system. If that’s going to happen, we really need some sort of game-changing technology that can overcome the ridiculous distances between the stars without requiring us to resort to generation ships and centuries-long voyages. Well, imagine our surprise — and childish, unrestrained glee — when the story broke a few years back that NASA was working on an actual, honest-to-gosh warp drive. Sadly, this was a “purely theoretical for the moment” kind of situation, which means we can’t book passage to the Uncharted Territories just yet. 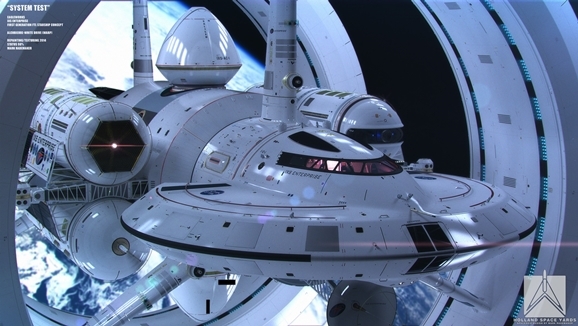 Well, that reality is even more frustrating right now, because the latest designs for NASA’s warp ship look like they were pulled directly from my eight-year-old brain after a particularly aggressive Star Trek marathon. 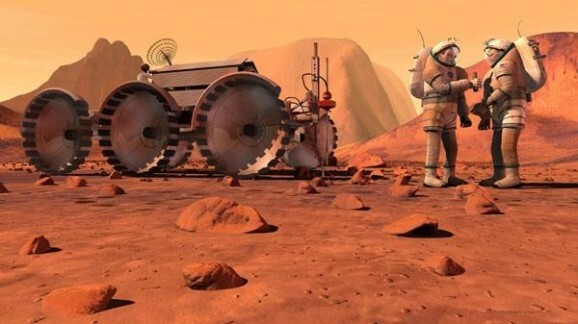 Is Going To Mars A NASA Pipe Dream? Both NASA and President Obama—at least, early on, before budget realities called for revisions—have outlined goals to get humans to the Red Planet by 2030. Whether or not that’s actually going to happen is up for debate. 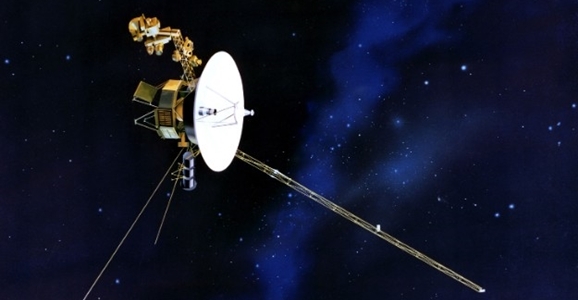 According to the National Research Council, the space agency’s current plan won’t get us there, and to continue to pursue this course “is to invite failure, disillusionment, and the loss of the longstanding international perception that human spaceflight is something the United States does best.” In other words, NASA just got busted. Congress authorized the report, which took the NRC 18 months and cost more than $3 million dollars. 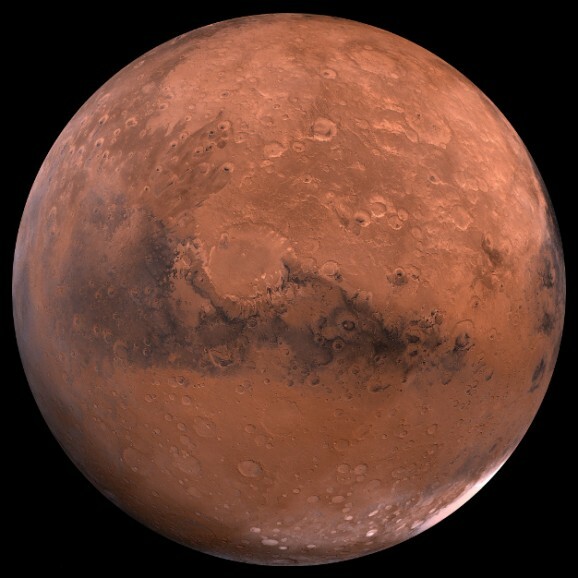 One of the findings is that on its current trajectory, NASA sorely lacks the funding to make a manned Mars mission happen, even if Obama’s vision pans out. Hmm…where have we heard that before?